Marinol (the brand name for dronabinol) is pure Delta-9 tetrahydrocannabinol (THC) distilled from marijuana resin, first approved in the U.S. in 1985. Doctors typically prescribe marinol in capsule form to be taken orally. “Cannabinoid” is the family of chemicals it belongs to. Cannabinoids are named after the cannabis plant from which manufacturers distill Marinol, and also the body’s endocannabinoid system, which is the neurochemical signaling system Marinol and other cannabinoids affect. The U.S. Food and Drug Administration currently approves doctors to prescribe Marinol as an anti-nausea and anti-vomiting drug to give to cancer patients suffering the gastrointestinal effects of chemotherapy and for HIV/AIDS patients who have lost their appetites because of the disease. The drug is under investigation as a potential analgesic (pain reliever) and sleep aid, among other potential applications, but the FDA has not extended approval for these uses. Delta-9 THC is the main psychoactive ingredient in weed. THC interacts with the body’s endocannabinoid system to produce changes in mood and perception, as well as a therapeutic reduction in nausea and vomiting and corresponding increase in appetite. The endocannabinoid system is a series of cannabinoid receptors, called CB1 and CB2, that sit on the axons (terminal ends) of neurons throughout the brain and body. The system also includes the specific cannabinoid chemicals the body makes to fit into the cannabinoid receptors like keys in locks. The endocannabinoid system helps regulate the propagation of all sorts of different impulses, aside from the hunger and nausea sensations Marinol is approved to treat. Marinol and its twin THC chemical in whole marijuana mimics anandamide, which is an endocannabinoid chemical your body produces naturally. 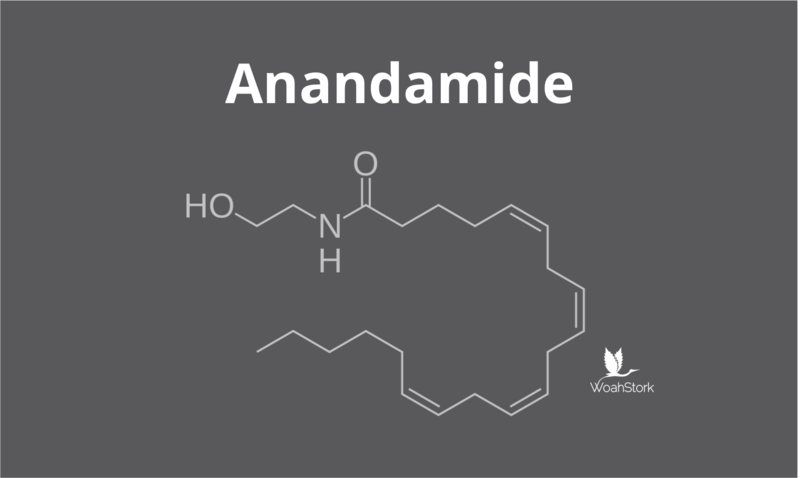 Anandamide fits into mostly CB1 receptors, kicking off a cascade of physiological processes that keep your nervous and endocrine systems running smoothly. THC also fits mainly into CB1 receptors, but not as “tightly” as anandamide, leading to the shift in perception and mood described as a marijuana high. This means dronabinol is a “partial agonist” for the CB1 receptor: it activates the receptor, but not as fully as naturally-occurring anandamide, which leads to different effects on the nervous system. What are the side effects of Marinol? WARNING: Patients taking Marinol should not drive a vehicle or operate heavy machinery while taking this drug. Do not drink alcohol, smoke marijuana or use recreational drugs while taking dronabinol. Patients with a history of substance abuse problems, heart problems, high blood pressure, a history of schizophrenia or bipolar disorder, or who are already taking sedatives or hypnotics should not receive the drug. The most common side effects people report about dronabinol is the experience of a marijuana-type high that may include lethargy, easy laughter, altered perception of time and other symptoms. This usually resolves without incident and is related to increased dosages. This is not a full list of potential side effects; you should consult your doctor if you are prescribed dronabinol to find out all the potential adverse reactions and potential harmful drug interactions. What is the Marinol dosage? Dronabinol comes in 2.5-milligram, 5-milligram and 10-milligram gel capsules for oral administration. Patients may be prescribed up to 20 milligrams daily. Can I get addicted to Marinol? There haven’t been any recorded cases of addiction, but like whole marijuana, there are withdrawal symptoms if you stop abruptly after prolonged treatment. Some withdrawal symptoms may include disturbed sleep — sometimes for a few days, sometimes for several months — runny nose, loose stools, hiccups and loss of appetite. Most of these symptoms resolve in about two or three days, however, and don’t affect every patient. It is also possible to overdose on Marinol. Do not take any higher dosage than is prescribed. Talk to your doctor to find out more information about this. 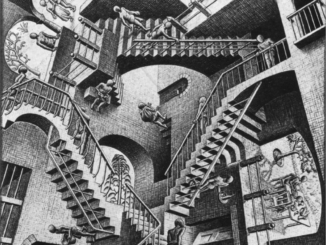 The effects of Marinol usually kick in after a half hour to an hour. It’s peak effect happens at 2 to 4 hours, and the total effects last 4 to 6 hours, though the appetite stimulation may last up to 24. PREGNANCY SAFETY: Marinol hasn’t been studied in pregnant or nursing mothers, so you should probably avoid it in those situations. It is excreted in breast milk and passed along to a nursing baby, so either don’t take dronabinol or switch to formula if you are breastfeeding.